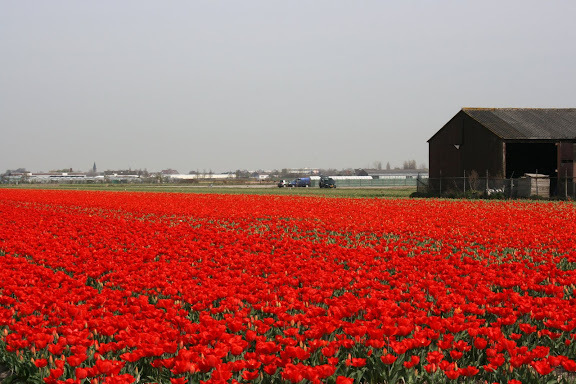 Tulips. Springtime. 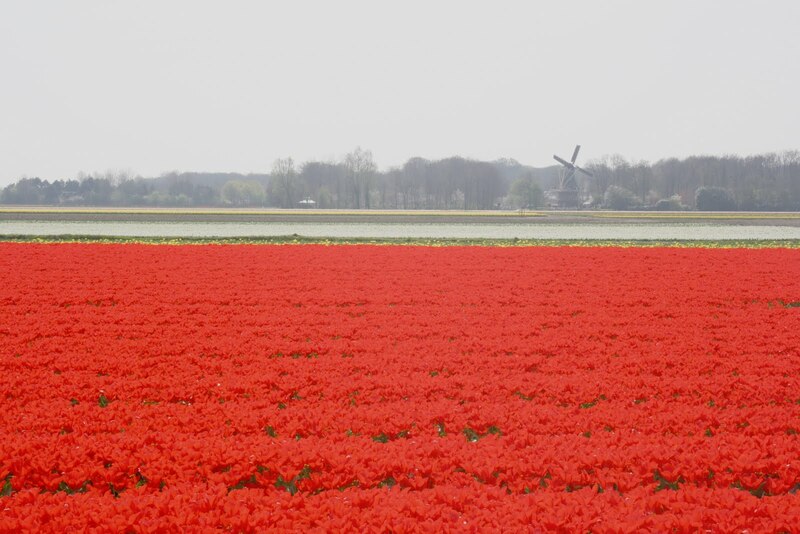 Holland. If that isn't a winner combination, I don't know what is! All of the tidy rows of colorful flowers created a feast for the senses--they not only looked stunning, but smelled wonderful too. We drove around the tiny, golf-cart-sized roads snapping pictures before spending a few hours walking with my in-laws through a garden park called Keukenhof--open just one month per year. Have you ever been? For those of you who live in Washington State, have you visited Bellingham in the Spring and seen the tulips there as well? Oh my! Those images are completely stunning, Steph. What a memory! 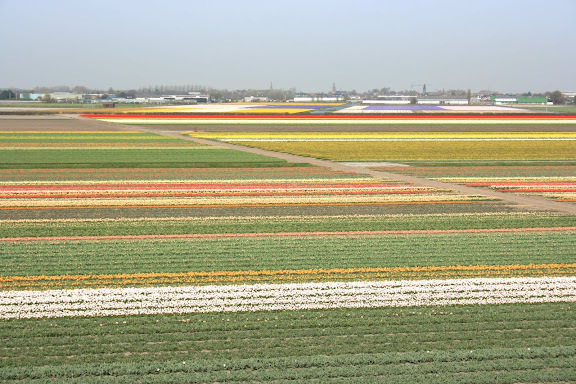 I would love to see the fields in Holland! Way to gorgeous for words! Having grown up in Seattle I've been to the tulip festival many times and love it more with each visit! 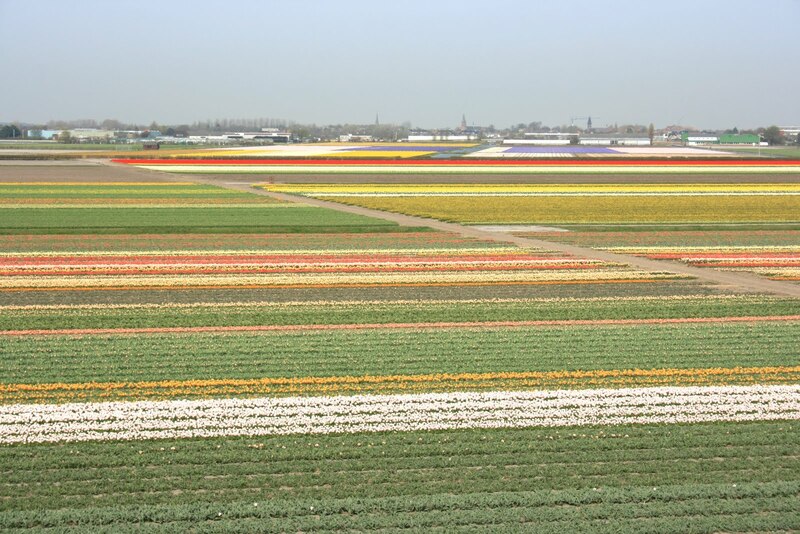 The fields are not as vast as those pictured in this post, but still SO beautiful. But seeing tulip fields in Holland? Get out! AMAZING!!! What a wonderful memory for your family! I have been to the Keukenhof and it is beautiful beyond belief. Enjoy. Mount Vernon is a great day trip from Seattle. I did a photo-report on the area when I was a freshman in high school! 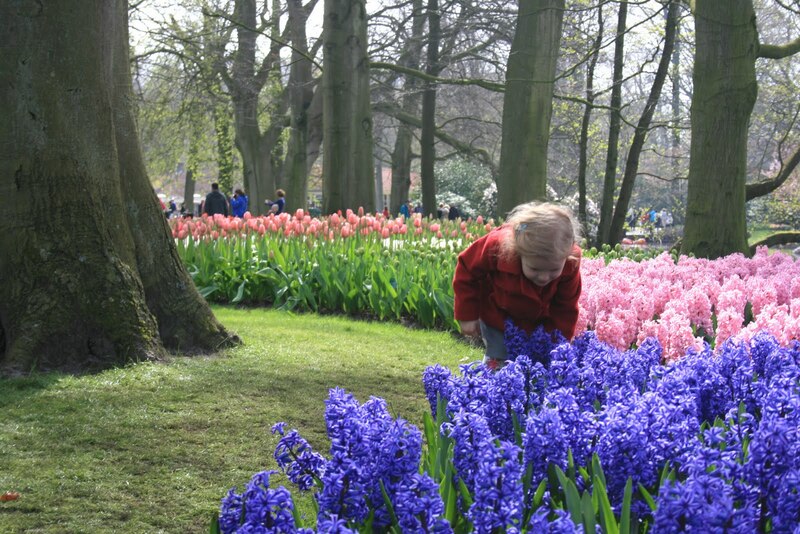 took my first born (then just nine months old) to Keukenhof two years ago. 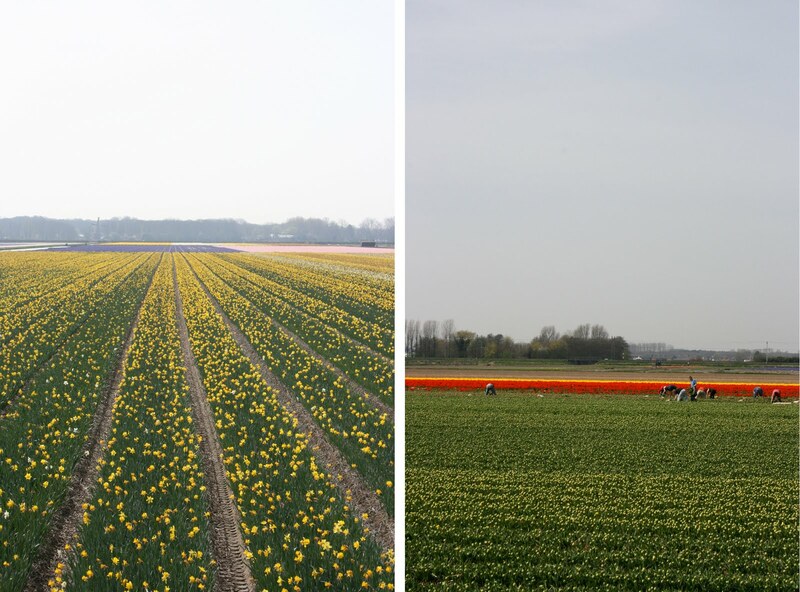 we rented bicycles just outside and road them around the surrounding tulip fields. loved it! It looks like next year when we are in Seattle in the Spring we will definitely have to head up North...and if we are lucky enough to be in Holland again at the same time, we will have to try and rent bicycles! Love that idea. Love Holland....every bit of it! Did you go to Madurodam (sp?) the miniature Holland? wonderful place for children and adults too. Such pretty pictures! I have silly videos of my sisters and I running through Keukenhof for our first time during highschool. It's one of those places in the world that you just need to see. (Can you bring home bulbs?) I love The Netherlands.. happy to hear that you stopped there too! p.s. I was thinking of Madurodam the other day too. I remember liking it. Yes, this is reminiscent of the Skagit Valley! When you get a chance, visit La Conner, a sweet little town with interesting shops and great restaurants. We love the Calico Cupboard & Bakery for lunch with the family - the sweets are delish! !